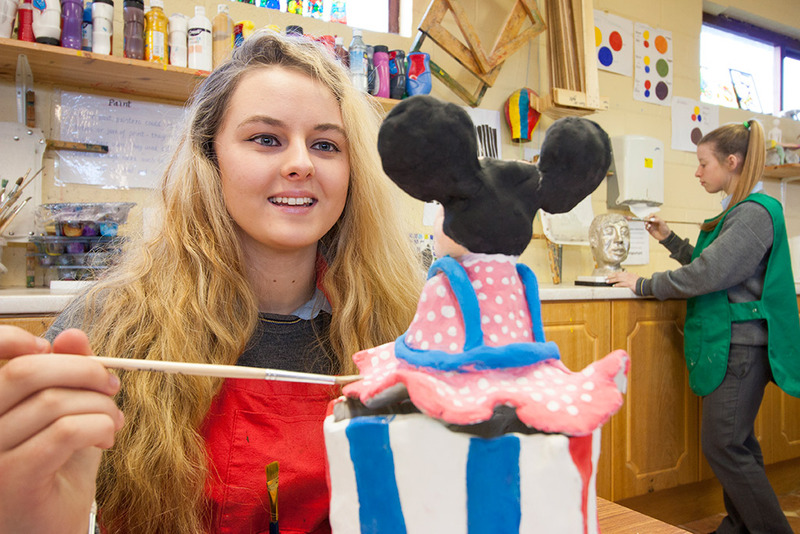 Situated in the heartland of the scenic Lee Valley, Coachford College offers a complete and rewarding experience in the education of every student. 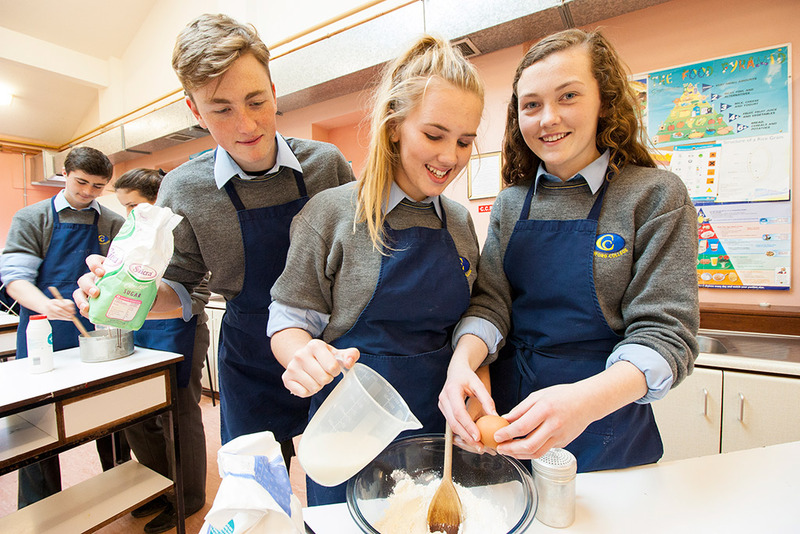 Being only 18 miles west of Cork city, our rural location offers an interesting choice of schooling for each Child in our large catchment area. 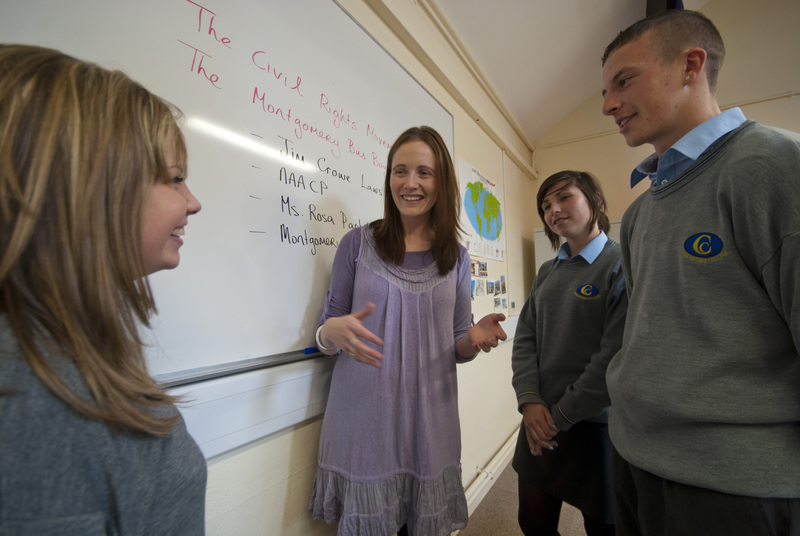 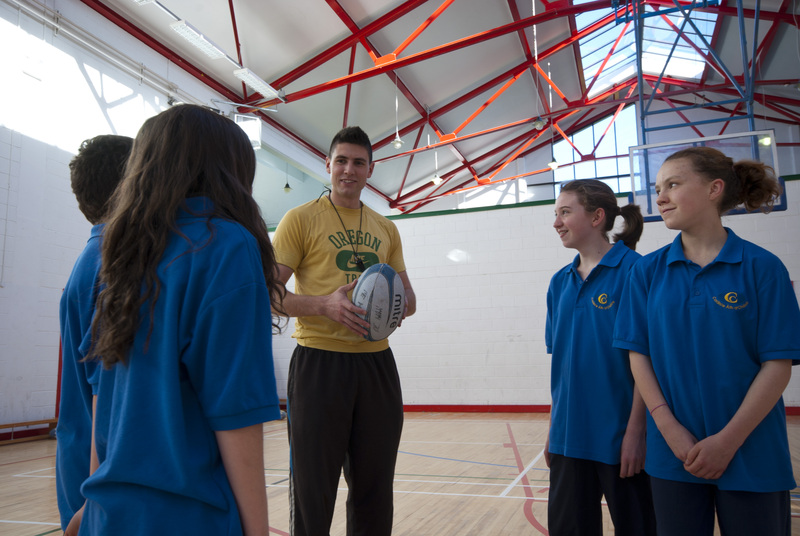 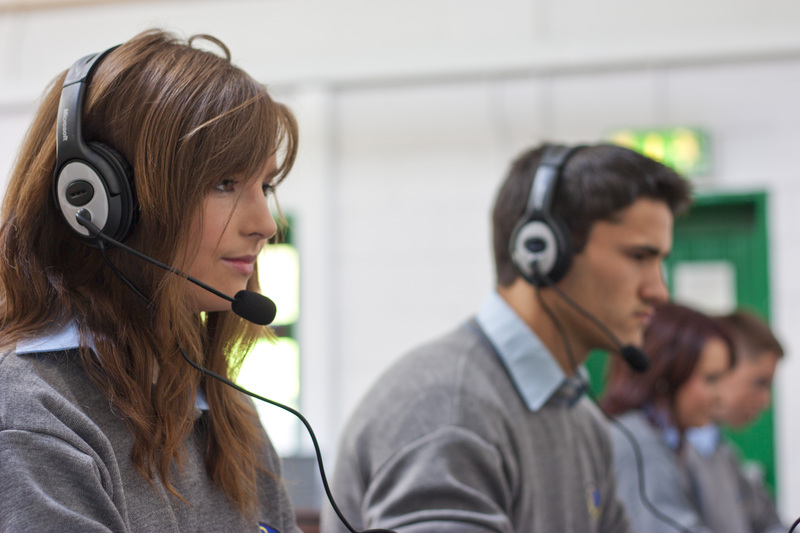 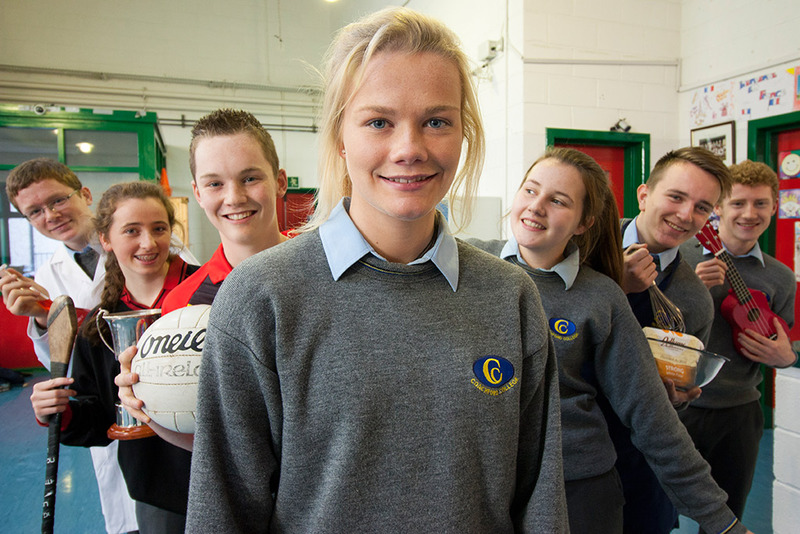 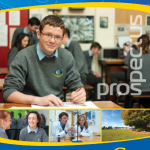 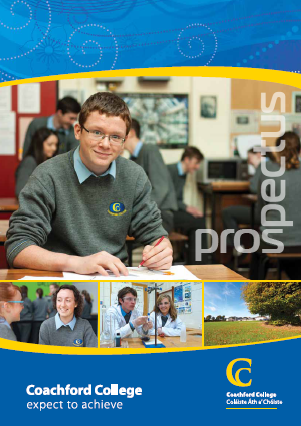 Coachford College has a high level of achievement at all levels of education. 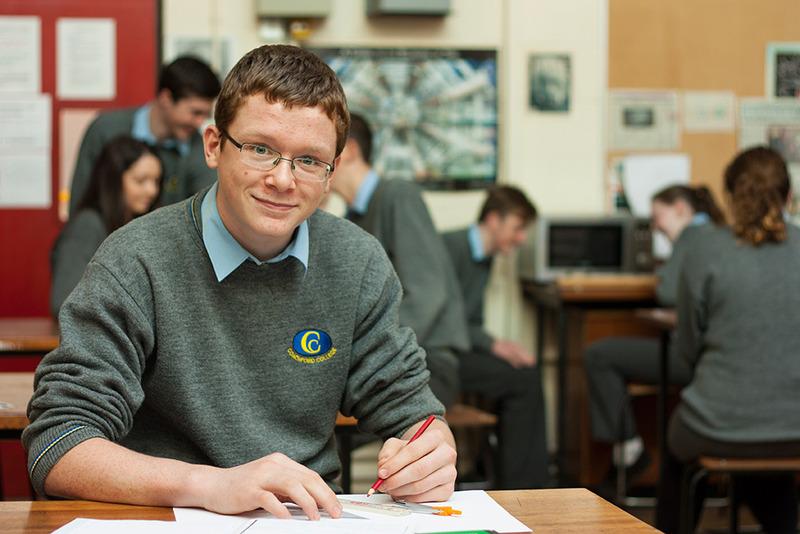 We are a community of 615 students with a near equal mix of boys and girls, offering education through mutual respect in a wide range of subjects, facilities and activities. 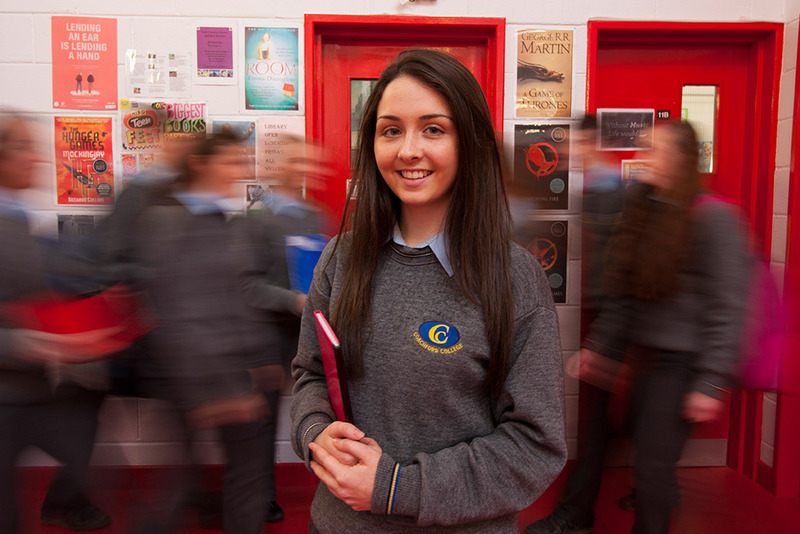 Enjoy the Coachford experience – Secondary Education with a difference!